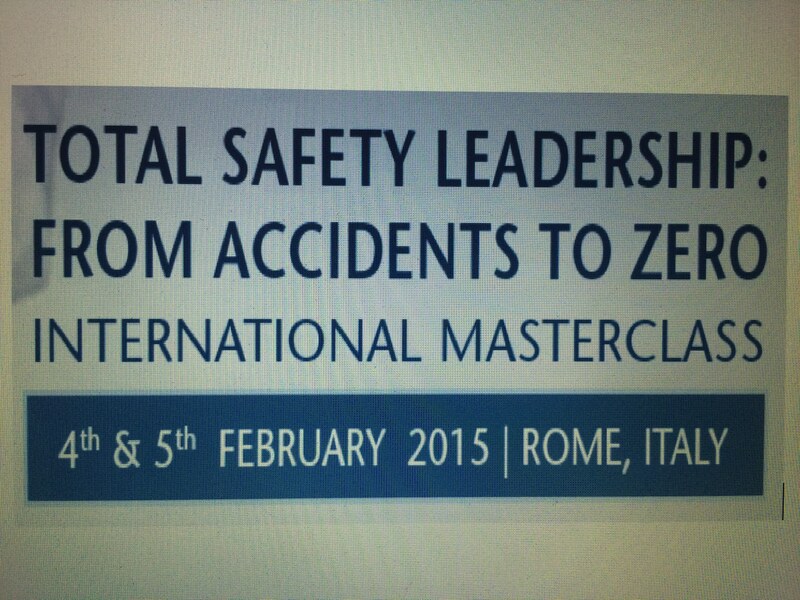 With a full cohort of safety leaders from all over Europe, we knuckled down to exploring the nuances of safety culture and discussed how to develop highly impactful, effective – and affective – leadership skills to move performance From Accidents to Zero. 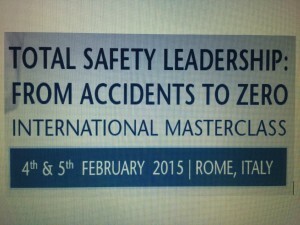 Would YOU like to catch the Total Safety Leadership virus? Drop us a line at info@rydermarshsharman.com to find out about our next open courses, or to arrange for the masterclass to be run in your organisation. Every delegate receives a copy of the book, signed by the author.